YES ITS VERY LAST MIN. 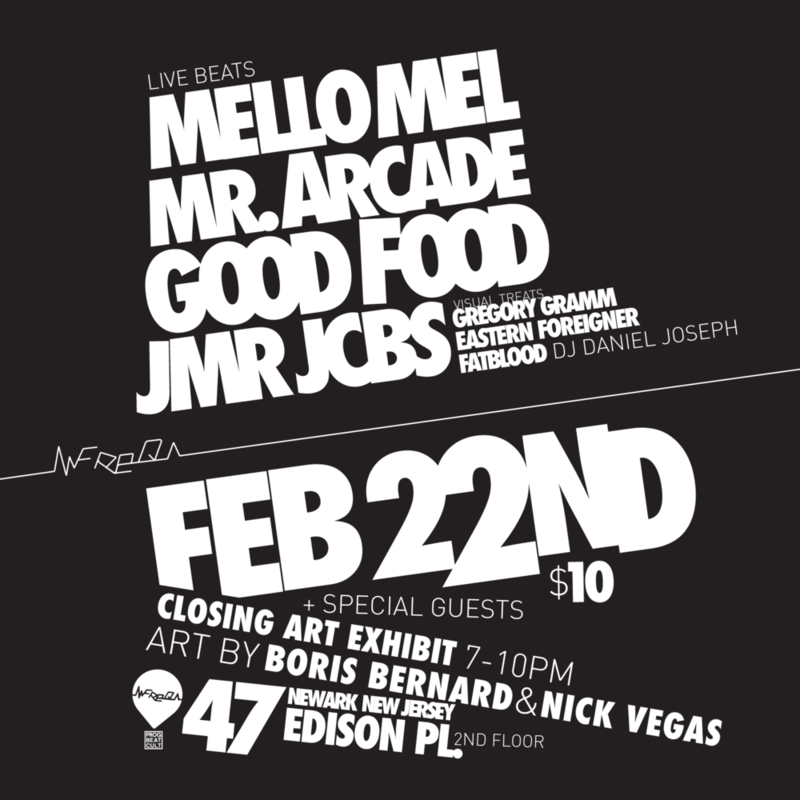 A night of Beats and visual treats. 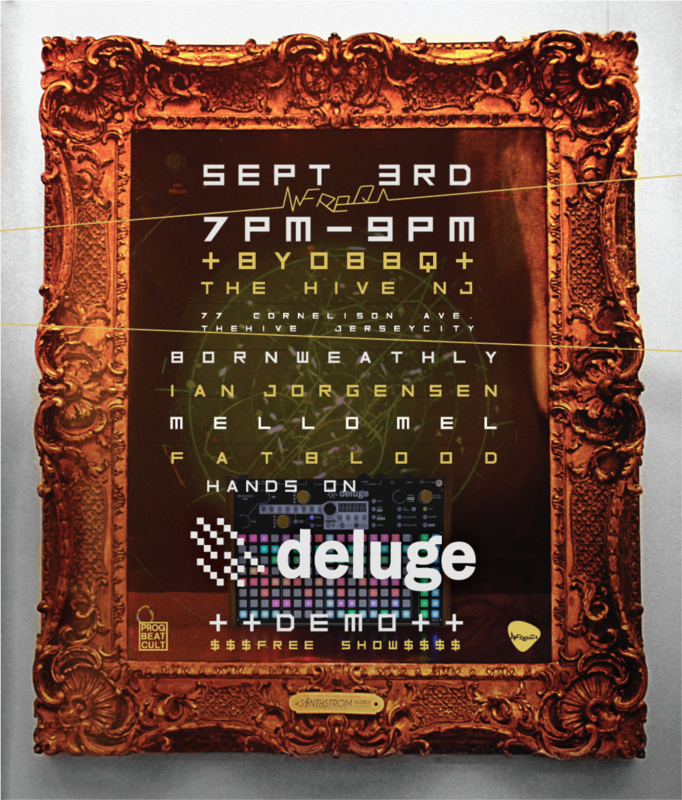 PRESHOW STREAM: VIDIOT MUSIC BOX TBA also! Continuing in grand Freqshow tradition mixing progressive beats and visual arts, we bring to you; SPACE PEOPLE, K.R.A.K, Mello Mel, BrainOrchestra, Mr. Arcade, INFINITE TENGU aka Solpress, KAYCYPHER + FatBLood, Old Neon, General Dirt and an OPEN AUX session! A big surprise awaits you AUG 20th with our Special Guest, get a little taste with a Freqshow Throwback mix! Our third installment of the Beats n' Burger residency is gonna be wild! our last few have been a great lil sit n chill with friends and fans. your welcome to come talk about music and future projects with Freq & PBC crew alike. enjoy the free show and burger specials, I highly suggest the Lamb burger. and if you have enjoyed any of the last few shows lettuce know what you think! RSVP ONLY 10$ tickets - https://insideouteffect.splashthat.com/ while supplies last. only 28 tickets left. The BEATHAUSxFREQSHOW vol.2 the smaller show in brooklyn.